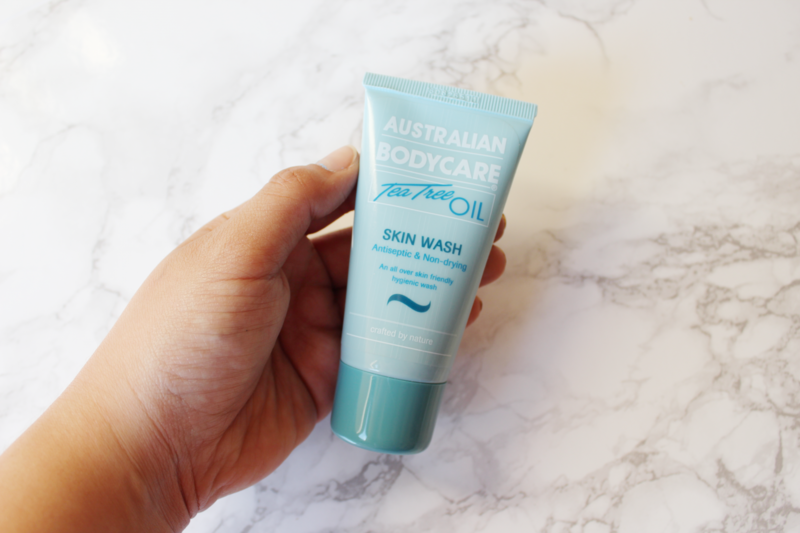 Today’s post is about this Skin Wash from Australian Bodycare. I have never heard of this brand up until now when I kindly got sent this product to review. I’m not being paid to write this review and my opinions are all my own. I love bath and body products, so I was looking forward to trying this out. I received a 50ml sized sample to try out and I have used it all already. When I used it for the first time, I instantly noticed a very strong scent of Tea Tree oil. As the name suggests, this is a Tea Tree Oil Skin Wash, so this is normal. If you’re a lover of Tea Tree scents or products, then this is right up your street! I’m not the biggest fan of the scent of Tea Tree oil, but I know it’s very good for the skin. Tea tree oil has many healing benefits such as healing acne, bacterial infections, cold sores, dry cuticles and many more. So to use this as a body wash, can be very beneficial for your skin. The formula of this skin wash is very runny, ofcourse it being an oil, this is expected. Definitely something different than my normal body washes as they are usually thicker in consistency. This was very light and runny. I used this with my hands and spread it on my body to foam it up. It does foam up pretty nicely, so you still get that satisfying bubbly look on your skin. This product claims to be an all over deep cleansing and refreshing skin, which I can agree that it is. Because of the formula and consistency of this skin wash, it makes it so easy to spread across your skin while still creating a little foam so it doesn’t look like you’re spreading nothing. I don’t know about you all, but I like seeing some foaming action in a product, it makes me think it’s “working”. This is also a antiseptic hygienic wash that protects against spot and odour causing bacteria. 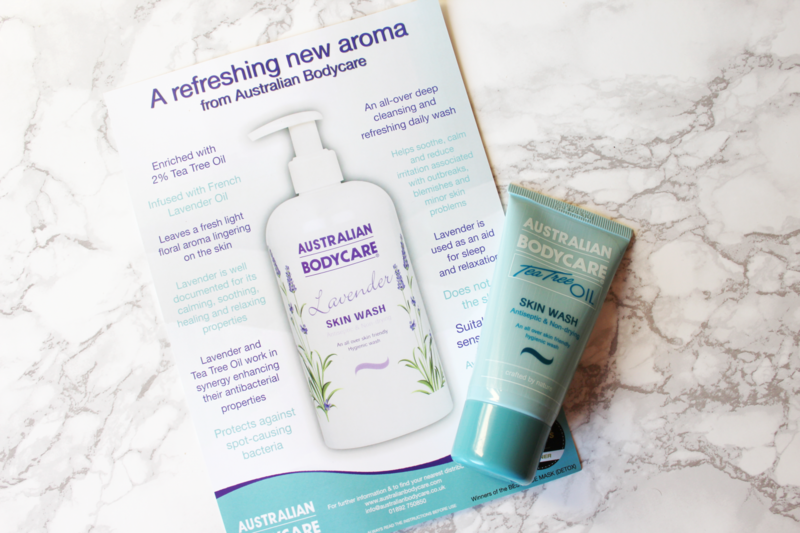 Australian Bodycare are a brand leader of Tea Tree Oil products since 1992, and some of their other products also include; Tea Tree Oils, hand creams, foot creams, deodrants, face masks and a lot more. This seems like a good brand that really promotes healthy skin within their products in a very natural way and because of this reason, I would like to try out more products from this brand in the future. 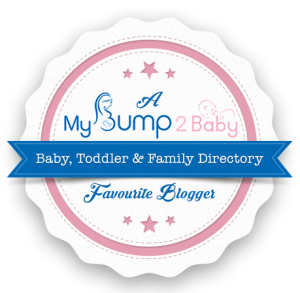 To find out more about their products and their brand, you can visit their website HERE. Hope you enjoyed this little review. Would you try this product? What are some of your favourite body washes to use? 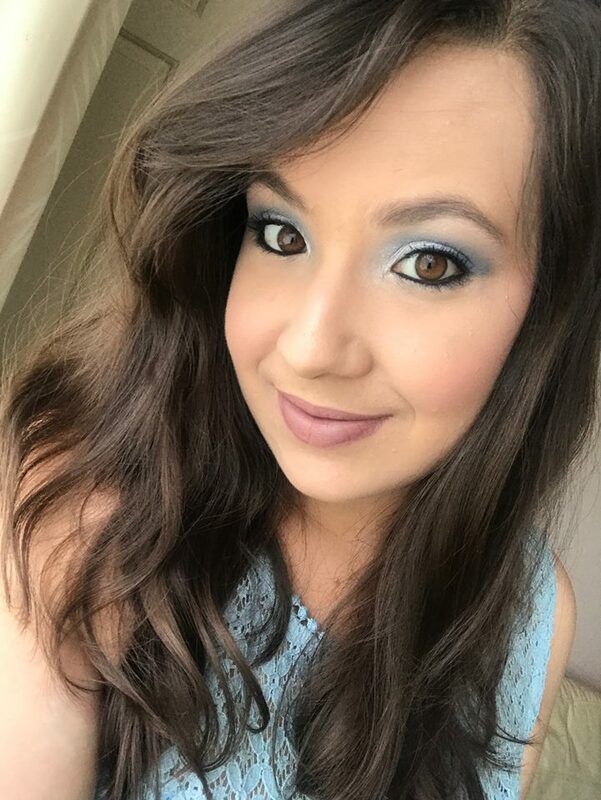 Next Post The Liebster Awards! Great post I have always believed that tea tree oil is great for the skin.